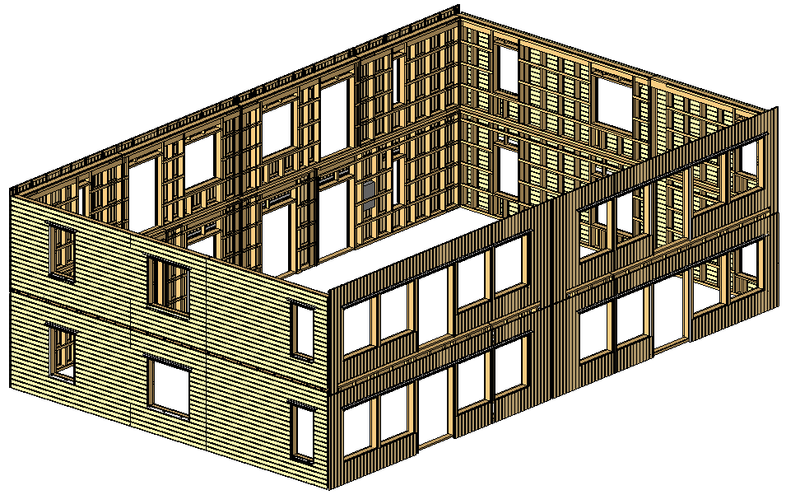 AGACAD’s Wood Framing Suite proved to be the perfect fit for a prominent producer of timber frame homes based in Sweden. That, and AGACAD’s custom development expertise, enabled its Nordic business partner AEC AB to win and successfully complete a major BIM implementation project. 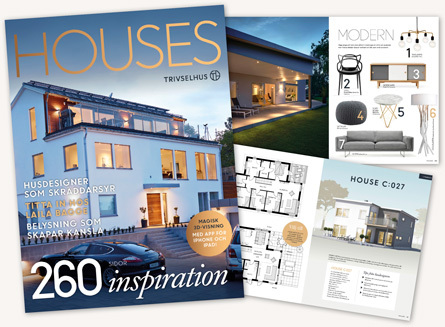 Trivselhus AB is a prominent Swedish producer of timber frame buildings known for design excellence and energy-efficiency. Besides Scandinavia, it’s also active in the UK and Åland. AEC AB is Sweden’s leading supplier of IT software and services for the building industry. It’s an agent and business partner of AGACAD in the Nordic region. This regional office of a major engineering consultancy which does a lot of MEP work was struggling with poor sprinkler-design functionality in Revit®. AGACAD’s Smart Sprinklers (now called Fire Sprinkler) software proved to be an ideal solution, saving the company a great deal of time and enhancing its overall BIM capabilities. NDY (Malaysia) Sdn Bhd is a licensee of the NDY Group, a global engineering consultancy based in Australia known for using a collaborative approach to design in order to deliver coordinated 3D spatial solutions within a fully integrated BIM model. 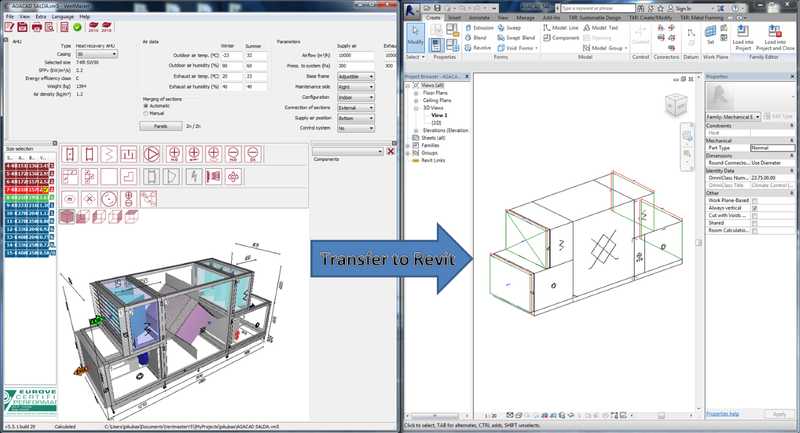 This European maker of ventilation equipment seized an opportunity to boost sales by enhancing its product-selection software and enabling exports to Revit®. The custom integrated tool that AGACAD developed not only added that functionality but was so advanced it gave the company a new competitive edge in being able to respond to customers’ needs more quickly and flexibly. This engineering company turned to AGACAD for training and advice during its strategic transition from 2D to BIM several years ago. That gave rise to ongoing BIM project consulting and software development work, in a relationship that exemplifies AGACAD’s slogan of “Building BIM Together”. Baltic Engineers, now a leader in its home market, is also successfully growing internationally. Baltic Engineers UAB. Founded in 2001. Active mainly in Lithuania and Scandinavia, where it works with Denmark-based Ramboll and Finland’s Poyry. Provides territorial planning, design, project management and engineering consultancy services. Among the first Lithuanian companies to implement BIM. Has completed more than 200 projects over past 5 years in the building, industrial, infrastructure and environment sectors. In making the strategic move to BIM several years ago, Baltic Engineers needed help optimizing its new Autodesk® Revit® platform, training staff to leverage the system’s full potential, and developing effective new processes. The firm also needed ongoing expert BIM advice, some advanced functionality for Revit®, and a way to stay up-to-date regarding the latest technological advances. In short, Baltic Engineers needed an expert BIM partner and advisor. And they selected AGACAD for its unique competencies and flexible approach. Kaunas University of Technology (KTU) turned to AGACAD for an innovative training program. The goal? Transform 25 faculty members into a team of BIM experts ready to conduct integrated design projects and to more effectively teach BIM principles and practices to students at all levels. The result? KTU became the first university with a BIM team in the region. KTU is one the largest technical universities in the Baltics. Founded in Kaunas, Lithuania, in 1922, it is known for its business links, research leadership, and interdisciplinary programs. KTU has more than 10,000 students in 149 study programs in 9 faculties. At the top of the Faculty of Civil Engineering and Architecture's list of priorities were integrating BIM into all study programs, exposing students to state-of-the-art technology, involving private companies in the learning process, and promoting close cooperation between architects and engineers. KTU sought the help of an industry leader to boost its lecturers' capacities in order to achieve these strategic objectives. Ultimately, it selected AGACAD. The Thorson • Baker design team needed tools that would bring big benefits for their clients and themselves. 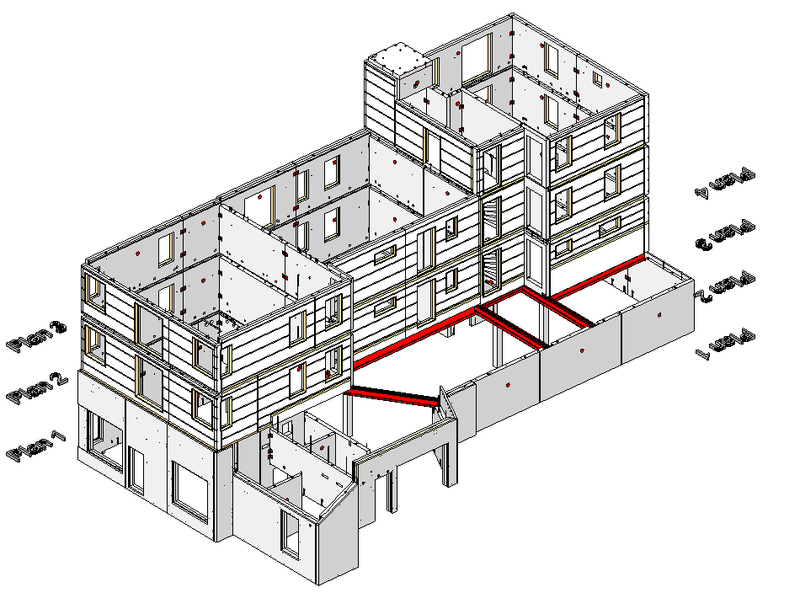 Important criteria in their search for BIM software were the possibility to model almost any type of truss and model any configuration of roof structure. AGACAD’s wood and metal framing solutions have enabled U.S.-based TBA’s design team to automate complex roof framing tasks, significantly improving the quality and efficiency of BIM projects and increasing the satisfaction of the company’s clients in the building construction industry. Active throughout the United States as well as in Puerto Rico and Canada. Engineering consultation and design services for the building construction industry: structural, mechanical, commissioning, electrical, and technology. TBA focuses on attention to detail, economy of design within project parameters, attentive service, and always meeting schedules and deadlines.